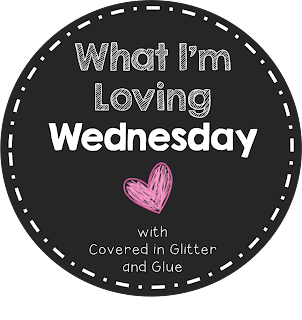 What I'm Loving Wednesday - And Still Loving On Thursday! - HAPPINESS IS WATERMELON SHAPED! 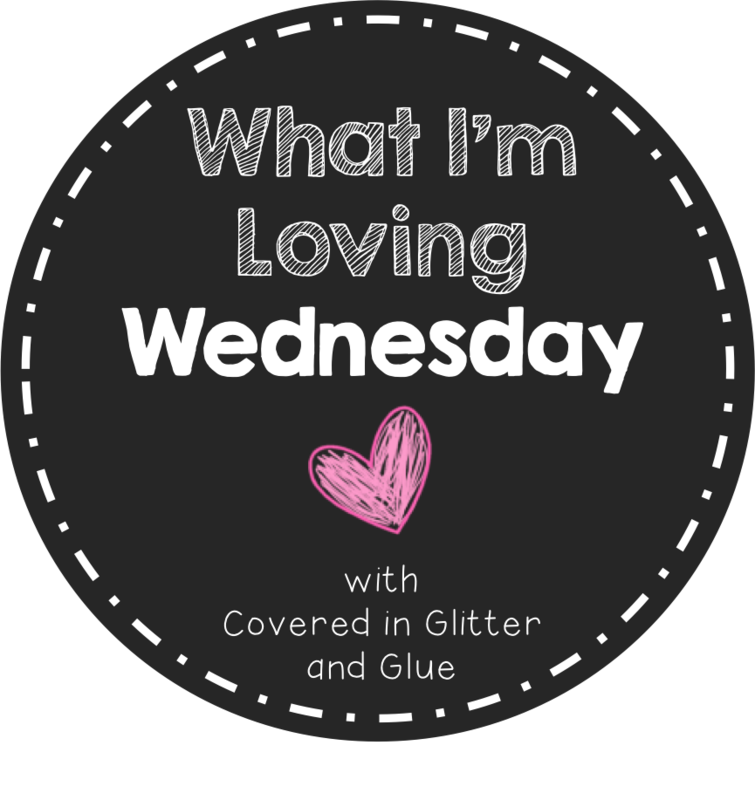 What I'm Loving Wednesday - And Still Loving On Thursday! This week I'm writing about anything that I'm loving these days. 1. I'm definitely loving getting my house in order. I've cleaned 16 windows now, and I'm managing to keep the house neat and organized almost every day - I LOVE WHEN MY HOUSE IS IN ORDER! Now I need someone like Alice from The Brady Bunch to come live here during the school year so she can do all the cleaning, cooking, laundry, etc. Wouldn't it be amazing to have someone do all that while you were off at school? 2. I'm also loving my TJMaxx/Marshall's reward card. I've already earned a $20 gift card, and I've figured out how to pay the bill online. If you love these stores as much as I do, please consider the rewards card - it's a good deal. 3. 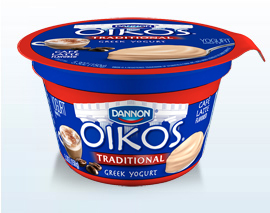 Dannon Oikos Caffe Latte Greek Yogurt! It's delicious, and I've been making believe it's ice cream. After supper, I usually eat an ice cream cone, but now I have to record all the food I eat. Instead of my nightly ice cream, I mix in a small handful of chocolate chips into my Greek yogurt and put it in an ice cream cone - I haven't figured out how many Weight Watchers points this is, but it must be somewhat healthier than frozen yogurt or low fat ice cream. 4. I love being able to read and do the crossword puzzle because I have time during the summer. I really appreciate having time to do some fun things - that's what is so AMAZING about the summer - just having time. Let's face it - you can never have enough time - so I'm enjoying every day of my vacation. 4. Spinning. This is such a great workout. I usually go 4 times a week. I love TJ Maxx! I can always find something "I need" when I'm there! HAHA! I was just telling my sister I need a live-in maid!